Norway is not attracting as many migrants as the government had feared and was expecting to receive this year. The country’s Integration minister has attributed the trend to lower appeal of the country due to its harsh asylum policies. “When I ask [migrants I spoke with in Greece and Italy] about their opinions of Norway, they say that Norway has become strict and less attractive and not a country that they want to travel to,” Norway's Integration Minister Sylvi Listhaug told VG. The minister pointed out that the Scandinavian country became less attractive to migrants because of deliberate state policies. The Norwegian parliament is in the final stages of negotiation of the hardline asylum bill. The 150-page document stipulates that family reunification can only be achieved if relatives in Norway have been employed or in education for three years. The bill also bars all people under 24 years of age from obtaining spousal reunification. Furthermore all unaccompanied minor asylum seekers will only temporary residence until they turn 18. 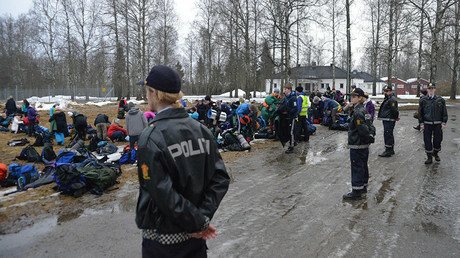 The bill also seeks for refugees to be in Norway for five years before they can achieve permanent residency. “Everything that happens here at home gets noticed. Many people want to travel to Germany, but noticeably fewer people want to come to Norway. It is important to be clear about our restrictions because this is a market driven by smugglers,” Listhaug said. While hailing the reduction in numbers of asylum seekers as success, the minister said that it is too early to tell if the trend will continue. “The agreement between Turkey and Greece is working now, but how it will work in the future is uncertain. There is also uncertainty on what is going on with the traffic over the Mediterranean from Libya to Italy,” she said. 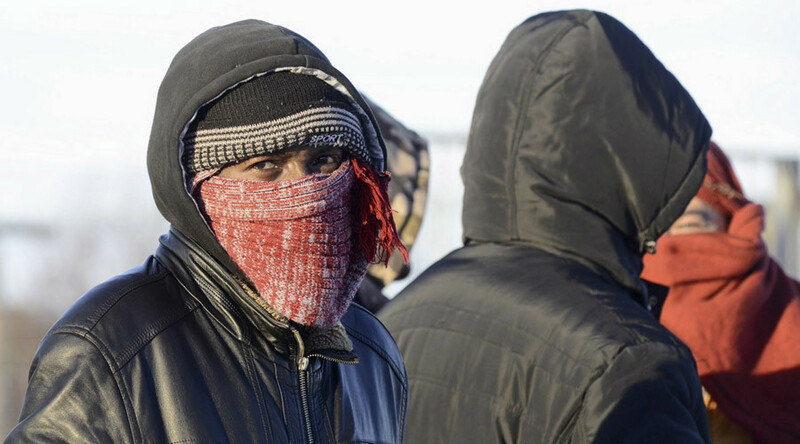 The Norwegian Directorate of Immigration (UDI) said in January that it expects 60,000 asylum seekers in 2016, but the latest figures indicate that only around 9,000 filed an application and 3,693 received asylum in the country so far this year. The list is topped by 1,887 Syrian nationals, followed by 1,069 Eritreans and 205 Sudanese.